Lana necklace from the Flawless Vol. 4 Collection. 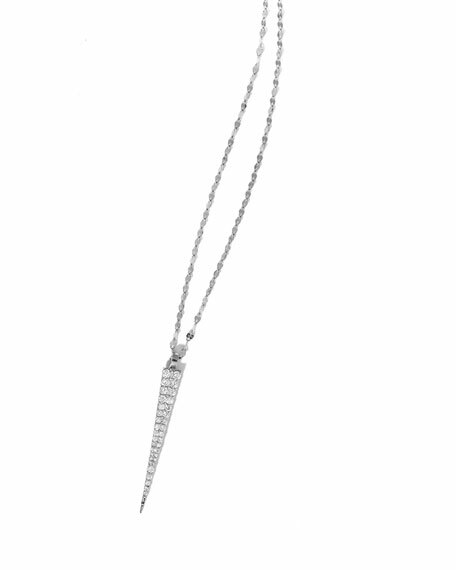 Signature 14-karat white gold flat link chain.